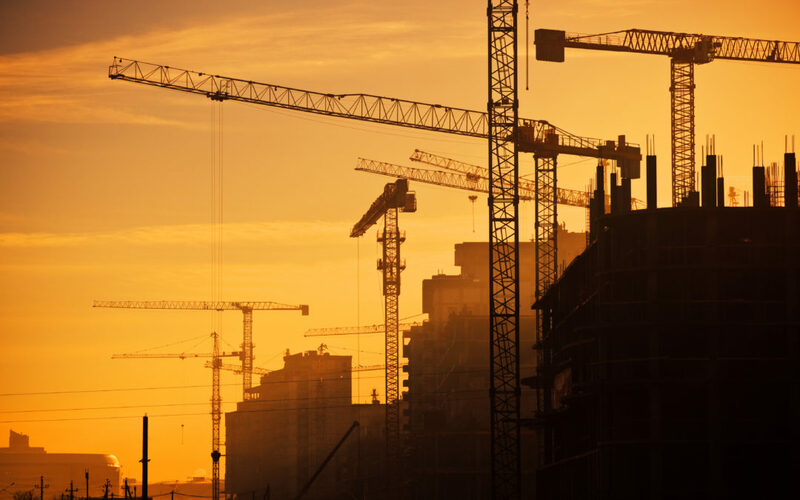 In a recent prognosis published by the Swedish National Board of Housing Building and Planning the demand for housing is expected to remain high despite certain parts of the country experiencing a momentary decrease in construction rates. According to the new prognosis an average of 67 000 new homes are going to be needed every year until at least 2025. While some parts of the country may need housing more than others the national construction rates need to increase regardless. Much of the demand is being attributed to a recent population growth that has been higher than expected. 90 000 new homes per year may be required already until 2020. According to a survey of 243 municipalities 97% responded that more housing would be required within the next three years. Read the whole prognosis and accompanying article on the Swedish National Board of Housing Building and Planning’s website here.